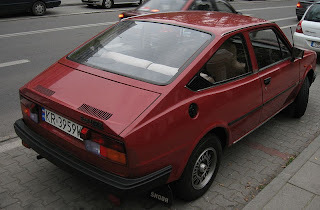 The Škoda Rapid is a coupé designed and built by AZNP in Czechoslovakia between 1984 and 1990. 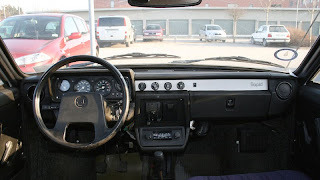 Based on the Škoda 130/135/136sedan, it was a replacement for the Škoda Garde coupe built between 1981 and 1984 itself based upon the Škoda 105/120 sedan design, which was also called the Rapid in the UK market. Some Garde/Rapid cars were sent to Ludgate Designs in Kent, United Kingdom, by Škoda to be converted into convertibles. 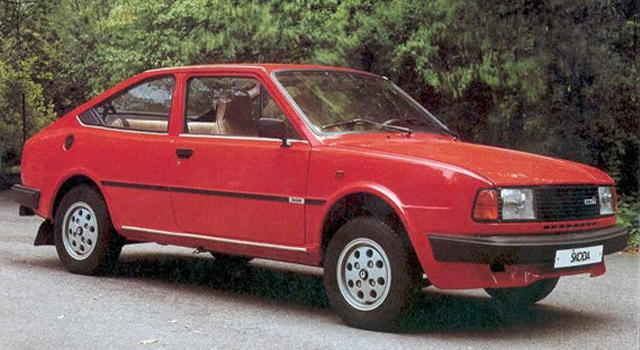 Although the Škoda sedans had a poor reputation for build quality and handling throughout western Europe at the time the Rapid was significant for bucking this trend being described as "the poor man’s Porsche" following from Autocar and Motor magazine being quoted as saying the Škoda Rapid "handles like a Porsche". Today the Škoda Rapid is gaining in popularity as a classic car with Garde and convertible models being most sought after. According to the website "How Many Left? 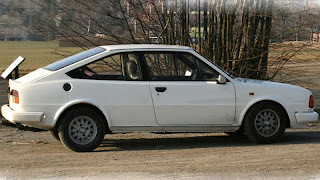 ", there were a total of 50 Škoda Rapids left on British roads in 2011. 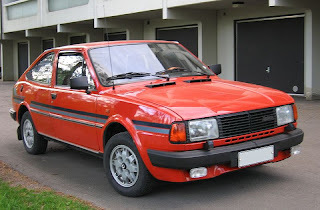 The Rapid name was originally used on 1930s Škoda models, and was used again in 2011 for the Indian market saloon Škoda Rapid (2011), based on the Volkswagen Vento, and the Škoda Rapid (2012) for the International market five-door hatchback. 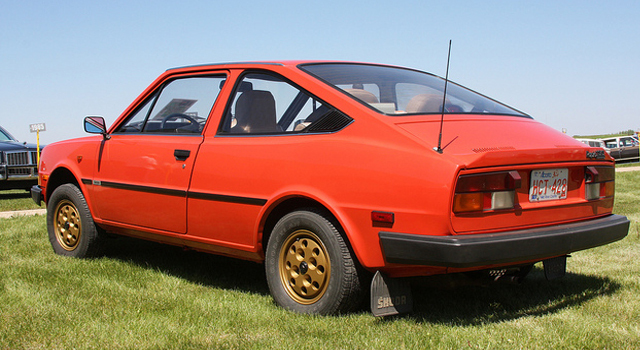 The Rapid, and its predecessor Garde, were internally known as Type 743 models, with the later 135/136 Rapids being referred to as Type 747. 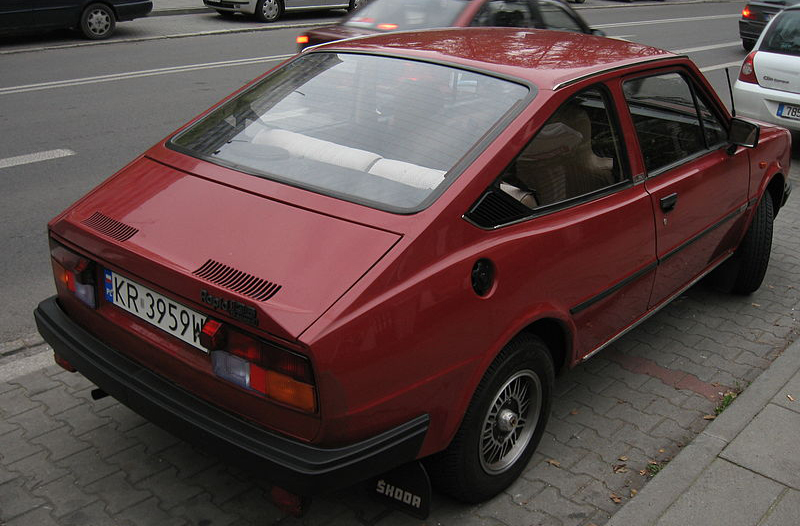 In first years of production, Škoda Rapid had 1174cc 40.5KW engine and four-speed gearbox shared with its predecessor, Škoda Garde. These first series were made in BAZ Bratislava and they were know for its unreliability. Stronger 1289cc engine was shared with the Škoda 130 (Estelle Two in the UK), producing 58 bhp (43 kW; 59 PS) at 5000 rpm, fitted with a five-speed manual gearbox. The top speed was 95 mph (152.9 km/h) and could accelerate from standstill to 60 mph (97 km/h) in 16.5 seconds. The 1.3 was upgraded in 1987, shared with the 136, and produced 61 bhp (45 kW; 62 PS) and while top speed did not improve, acceleration to 60 mph (97 km/h) was reduced to 14.9 seconds. Last updated on 6 July 2013 at 10:39.